The first workshops ever formally run by the Windows Project were arranged for the Merseyside Play Action Council in the summer of 1976, and playscheme workshops continue to play an important role in providing opportunities for children to write within a recreational environment. The relaxed and flexible atmosphere of playschemes can provide an excellent environment for writing while at the same time building good working relationships with the children. In order to achieve this against the background hustle and bustle the Project usually arranges for the workshops to be run by two or three poets, which provides both for the usual heavy demand and also for ideal on-site training of writers; and for the workshop to take place either seperate from the main play-area or in some quieter controllable space to allow the children to work with the minimum of disturbance. Windows playscheme workshops begin with a game - a board game or quiz, sometimes a small fairground-style sideshow - which, while fun to play, gives the children a starting point for the poem they'll go on to write with as much help as they need from the poets, ideally on a one-to-one basis to address their individual needs. 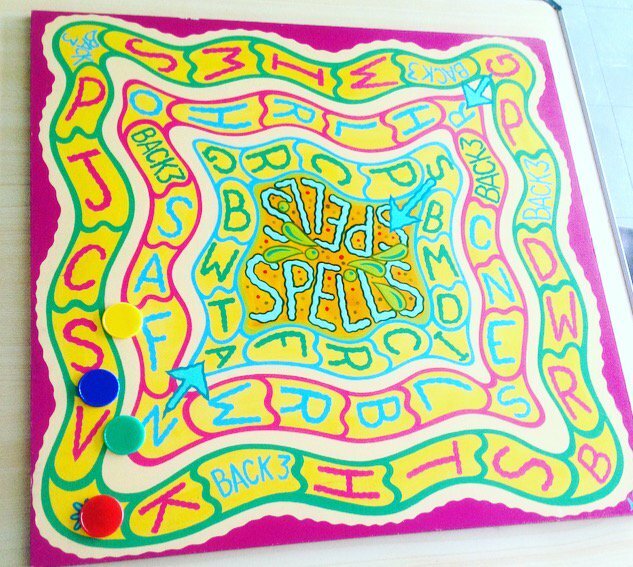 Most of the games are designed to be played by two to four players, and when these have finished their poems and have moved on to "publishing" them as display work the next group begin the game. Read more about our games here. The number of children in the room obviously varies according to the game and the speed at which each child works, but the system provides an atmosphere in which children can both relax and concentrate, knowing they have an adult's attention and assistance, which means that they don't waste time or have their time wasted, and so the numbers involved during a full day can be the equivalent of a school class; however, on the playscheme, each child has recieved far more individual attention than would have been possible if the whole class had been in the room.